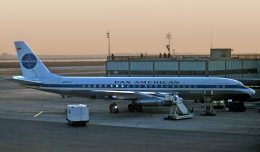 ￼Citing the realities of current market demand for its chartered cargo and passenger transport services, NYCAviation has learned Georgia-based Global Aviation Holdings filed tonight for Chapter 11 bankruptcy protection for itself and its two operating businesses, World Airways and North American Airlines. The move comes just less than a year after Global emerged from its third restructuring effort under Chapter 11, and just five months after John W. Graber was named as Global’s chief executive officer. In a release tonight, Global stated “The company has taken this action to strengthen its balance sheet and gain financial flexibility as it continues to realign its operations. 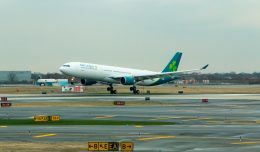 The company intends to continue to operate during the reorganization process.” Documents filed with US Bankruptcy Court reveal Global is currently in default on several aircraft leases, expects a $54 million decrease in projected 2014 revenue, and has been unable to extend a forbearance agreement with a primary lender (as well as others). As a result of tonight’s announcement, 16% of staff will be laid off among both companies over the next 90 days as a result of downsizing the fleet across both airlines. 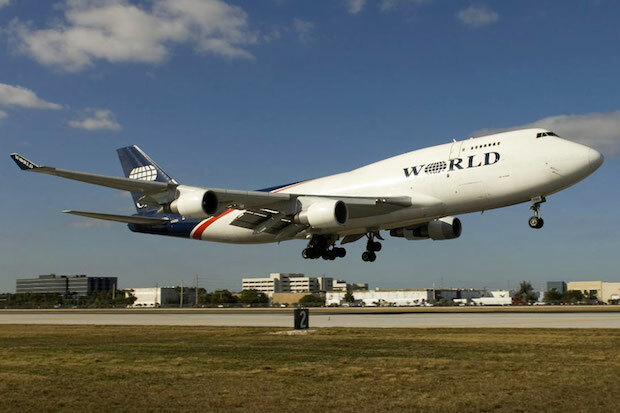 Specifics pertaining to fleet reduction were not available at press time, but World Airways currently operates passenger, military and cargo charters between six continents with its fleet of nine Boeing 747 and MD-11 aircraft. 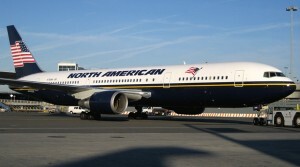 North American flies five Boeing 767-300ER aircraft providing charters for the US military, government agencies and athletic teams. 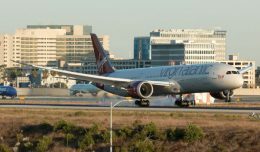 Most recently, Global voluntarily entered Chapter 11 bankruptcy protection in February 2012 and spent one year restructuring while its two airlines continued normal operations. Prior to that and under the company’s previous names of ATA Holdings and Global Aero Logistics Inc. respectively, two other Chapter 11 restructurings took place in 2004 and 2008. One noteworthy result of the 2008 restructuring was the sale of ATA Airlines to Southwest Airlines roughly one year after the company had been renamed Global Aviation Holdings. Global considered becoming a publicly traded company in 2010 and filed with the SEC in June 2010 to become such, but withdrew its application in June 2011 for unstated reasons. However, in the midst of its most recent bankruptcy, Global reported quarterly earnings results in November 2012 amounting to a net loss of $9.68 million on total revenue of $45.82 million, suggesting a trend of operating losses that could have extended back to 2011 and beyond. An interesting footnote to this chapter comes by way of Global’s quarterly earnings reports in May, August and November of 2011 where, in each report, total assets and total liabilities equalled the same number. While theoretically possible, this is highly unusual — and interesting to note a Chapter 11 restructuring was filed shortly thereafter in February 2012. In that most recent bankruptcy filing, Global announced the conclusion of restructuring in February 2013, and in June 2013 the company heralded the arrival of Graber as Global’s new CEO, citing his extensive background both in business and aviation. “John’s combination of senior leadership, experience in the aviation, charter and freight businesses, and his successful track record, make him an ideal leader for Global and its two airlines,” said James LaChance, Global’s board chairman, in a June 2013 news release. Global also cited Graber’s track record of successfully turning around major companies by growing revenues and simplifying corporate structures. Global’s news comes on the heels of speculation that Oregon-based Evergreen Aviation — one of Global’s nearest competitors — is also preparing to lay off most of the company and suspend operations. 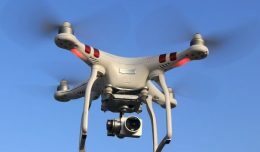 NYCAviation will continue updating this story as information becomes available. Eric McKirdy is NYCAviation’s California-based contributing editor. He’d love for you to connect with him on Twitter or Facebook. Couldn’t happen to a more deserving group of corporate whores and unprofessional management flunkies. It’s not the corporate whores or unprofessional management flunkies who are feeling it! I feel bad for my old F/A friends who continue to get screwed over, underpaid and furloughed left and right without warning. The corporate whores and flunkies are the ones who will walk away from this with bulging pockets regardless as to the outcome of the C11 proceedings. Who gets hurt? The people who worked day and night for the airline, the small companies that provided services to the airlines as they won’t have the US courts help them out, and finally : the taxpayer. That’s you and me. Government bailouts and bankruptcy court decisions cost money. A lot of money. Who foots that bill? Look around and you’ll see who. That this is allowed to happen in that the wants of a few outweigh the needs of many should be reason enough for people to stand up and not let companies get away with what is essentially legally-made robbery, but then again, I’m alright Jack. Exactly….I’m sure they could find ALOT more than just 9 million. This is SO sad. This place is nothing more than a bunch of executives getting away with FRAUD amongst other things. They lay workers off, fire them and trash their reputations to cover up for what they have done. Innocent people pay for their GREED. I pray for all the Vendors in other countries that are once again BURNED and out of THOUSANDS of dollars.